The annoying part of planning for any trip is trying to figure out what’s best to do. The good thing is that we have many people to ask and learn from — the whole world, in fact. With websites like TripAdvisor, Lonely Planet, and even KAYAK, we are bombarded with mountains of information, bolstered by forums, reviews, photographs, and rating systems. But there is an element of trust that comes with personal recommendations that we end up falling back on, where we turn to close friends for activity recommendations. Perhaps you know what they are like, and identify with their interests and trust their judgement. Or perhaps you are getting jaded by seeded content from businesses, feeling unsure about whose recommendation is reliable. 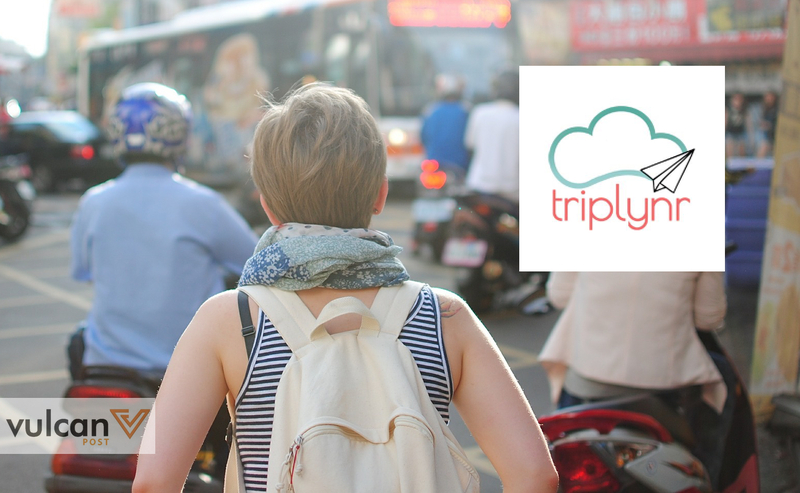 Triplynr, a Singapore-made platform for travellers, wants to change the way we’re planning our trips. By the sheer power of a well-designed website and app, they’re making it simpler and easier to connect with our friends, see what trips they’ve done, and use them as reference points to plan our own. Created by co-founders Leo and Sean in 2014, the duo started working on Triplynr simply as a pet project. It was only in 2015 that the two friends left their day jobs in IT companies to work on Triplynr full-time. To use the app, you first start by searching for a specific country. 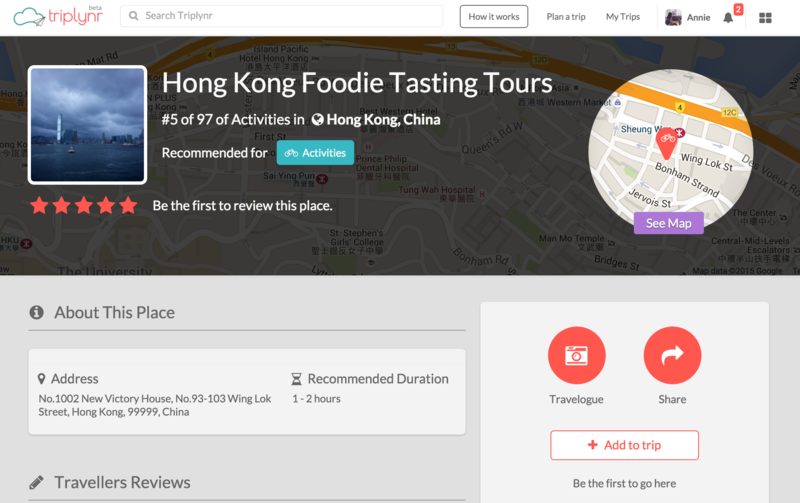 Triplynr is a crowd-sourced platform, so you’re able to see exactly how many people have been to these attractions. You can then either click on each attraction to see Travelogues or photographs from that place, or find out more information about it like the location, ratings, and (my personal favourite) the duration of time needed at each attraction. If you’re satisfied that you want to visit this place, you can add it to your personal trip. 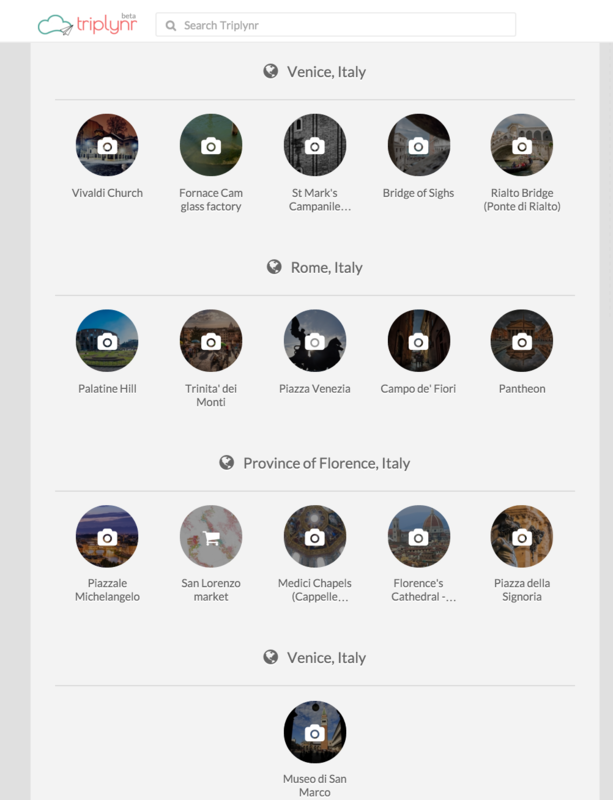 A trip acts a bit like a Pinterest board, where you can set a title and description, then ‘pin’ activities and places you want to visit from any country. What you end up with at the end of the day is a dedicated site for your trip, labelled with the countries that you’re going to travel to. 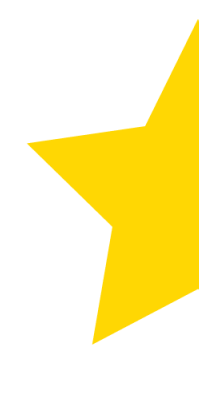 You can add fellow travelmates to this, or share it with friends. To bring this itinerary along with you for reference, you can make it available for offline use from the Triplynr mobile app. 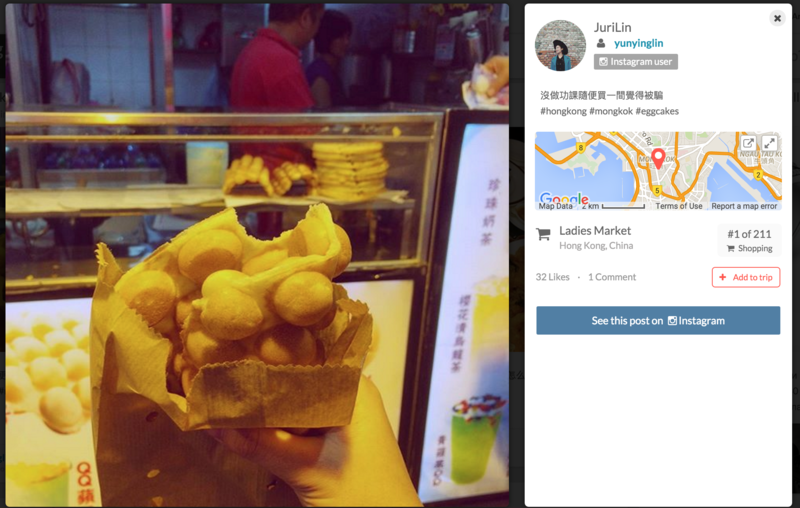 Once you’re done with the trip, you can even add in your own photographs to share them with the Triplynr community as Travelogues. The main weakness of the website is probably its search function. If you’re looking for a specific activity or place that you want to go to, you won’t be able to search for it. You won’t be able to add it to the list of attractions either — suggesting new places that you can’t find isn’t an option that’s available to users. Where Triplynr excels in discovery, it fails in customisability. While there is definitely room for improvement, the site is still in public beta, which means it has great potential to be the main travel-planning site for many people in the future. 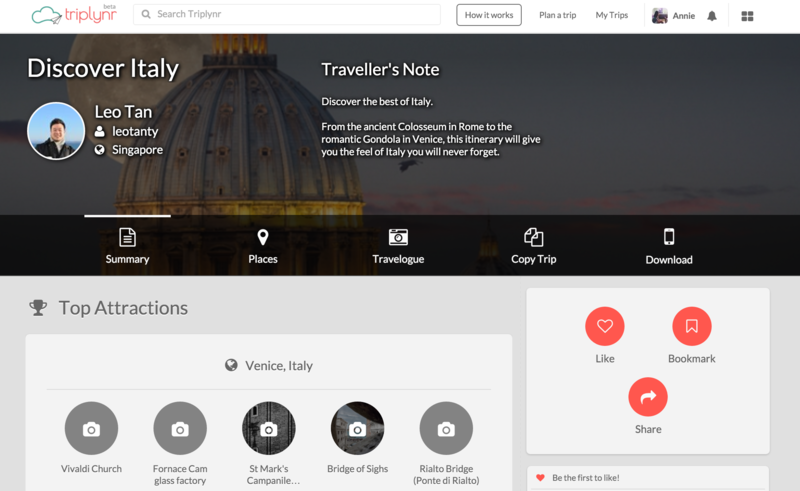 Its trip-planning aspect gives it an edge over most other informative sites, allowing you to look through the itineraries of your friends and other people in the Triplynr community. It brings out the braggart in you, making you want to share your whole trip beyond just a Facebook album or a stream of Instagram pictures. Just let me add in the very specific places I want to visit, and I’m sold. Triplynr is available on their website or their iOS or Android app.